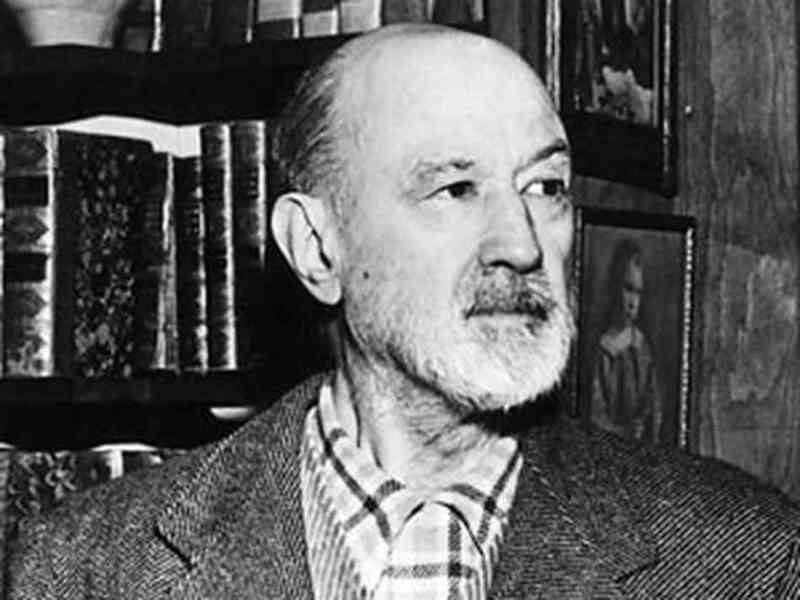 The following recording is the second in a series of programs featuring the writings and compositions of Charles Ives. Although Ives was neither recognized for his music nor his staunchly liberal essays during his lifetime, the program presents an intimate look into the inner workings of this now highly revered composer. The essays extracted from his journals demonstrate Ives's preoccupation with how best to further the common good of mankind; and how one ought to maintain those efforts over a long period of time. As garnered from the first episode, the composer had little regard for the leaders of the world or, as he called them, "the minority." He felt that these figures failed to represent the needs of the majority and as such were ill-equipped for their positions. Drawing from the writings of the Bible, Ruskin, Darwin, and the framers, he makes his case against the elitist, pride baring, "non people." According to Ives, the majority poses the wiser soul; the universal consciousness.